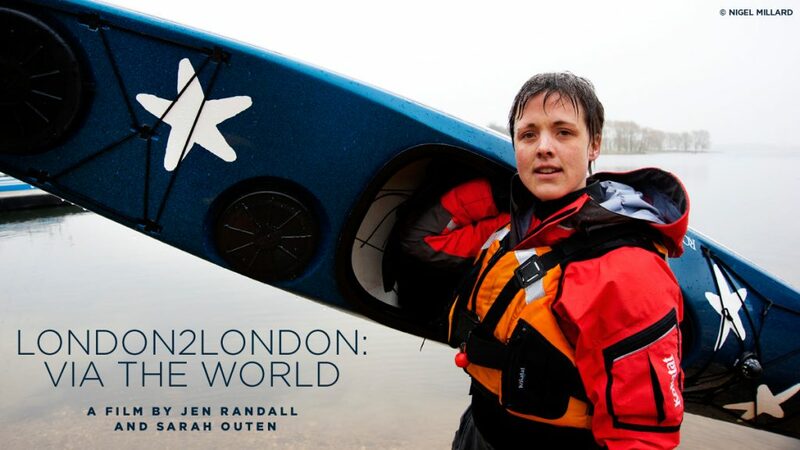 You can search back through my blog for all the stories from my London2London: Via the World expedition or simply click here for phonecasts from the expedition. I can’t believe it has been nearly a year since I posted anything on my blog. And yet I can believe it, too. It has been an absolute corker of a year, for better and for worse. Hooray for Autumn and me both being here. In the spring of this year I rather fell apart. 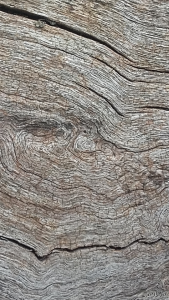 Swept away in the storms of PTSD and depression, it was a messy and frightening time. Spending time with horses, climbing trees and hugging them, paddling and swimming, and lots of talking and time outside with friends who understood all helped and I am now much healed and stronger and wiser for it. Filmic Genius and gem of a human being Jen Randall is working her magic on ‘Home’, the film we are making of the London2London journey. It has been one heck of a journey making it and is shaping up into something we are both very proud of. We are aiming for sharing in Spring 2019, details to follow. 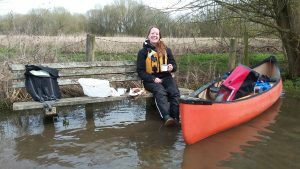 Jen has been working with some of the Kickstarter supporters on their own film projects and I have been lucky enough to take 17 people paddling on the Thames, in return for their support. 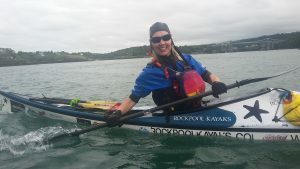 This weekend I have my final paddler – a surprise 18th present from a Mum to her daughter! 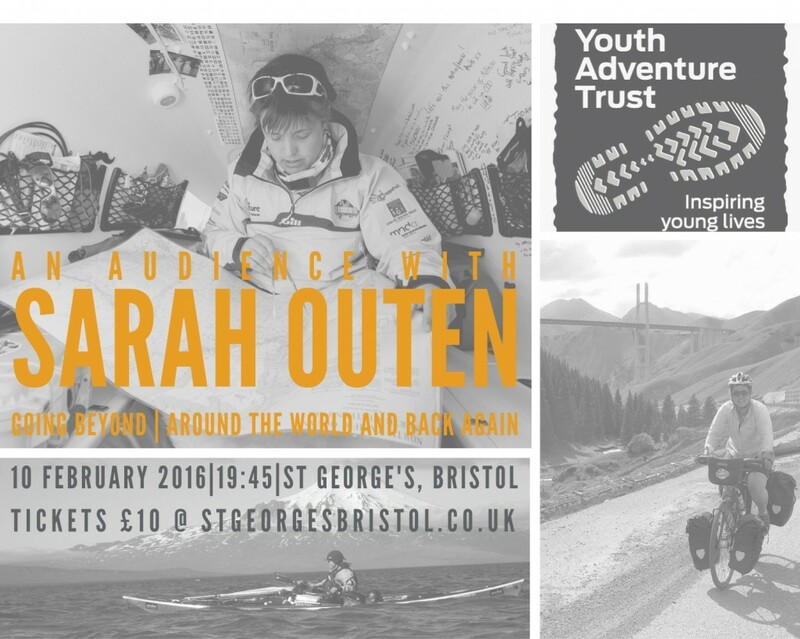 We are still looking for some final funding, so do email me ( hello@sarahouten.com) if you want to support it with purchase of my books, the film itself when it is ready or an online Skype call, talk or Paddle and Picnic. And thanks to everyone who has supported or sponsored so far.